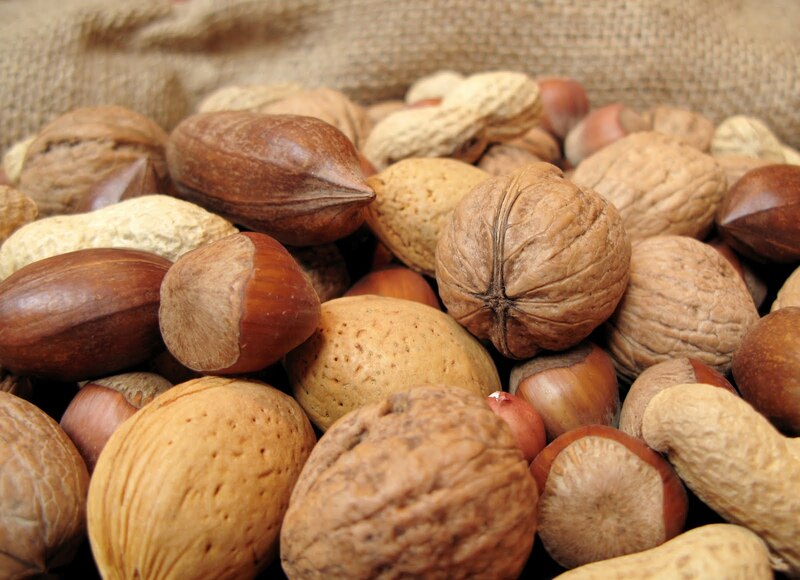 Food allergies affect about 12 million Americans, but is little understood. It's common to find a note alerting the consumer in regards to products containing or exposed to nuts and other allergens. But other than this, little allowance is made for people with allergies. The Food Allergy and Anaphylaxis Network is a wonderful resource for those who are seeking to truly understand food allergies and don't want to search the entire web. The site has a really helpful free download page with over 40 valuable food allergy resources. This information is also important if you are a teacher, chef or restaurant owner. And off course friends, parents and relatives of children with allergies or loved ones or friends of adults with food allergies would certainly find this information helpful. All downloads can be printed out and distributed as needed. Thanks for posting this. So many people have hidden food allergies that are causing many of their health problems.